I caught up with friend Chris Salce (Willow Artists) for this episode. 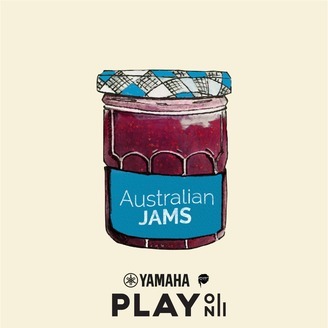 We discussed some brilliant new releases from Arty Ziff, Gold Fields, Angie McMahon, Bag Raiders, RAT!Hammock & Blush'ko. 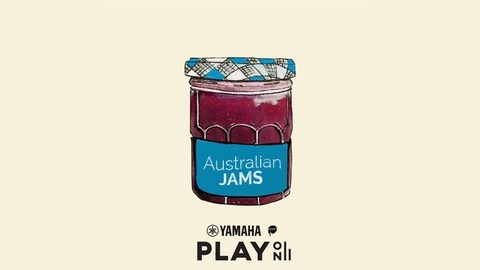 Hear Australian Jams first at 3PM Mondays on Play On Radio!Intro & outro music is 'Coffee' by RKDA.